Which Indian Rice Is Best For Your Body? A plate of warm steamed rice, delicious dal, home-cooked vegetables, or mom-made chicken has forever defined the gist of Indian comfort food. 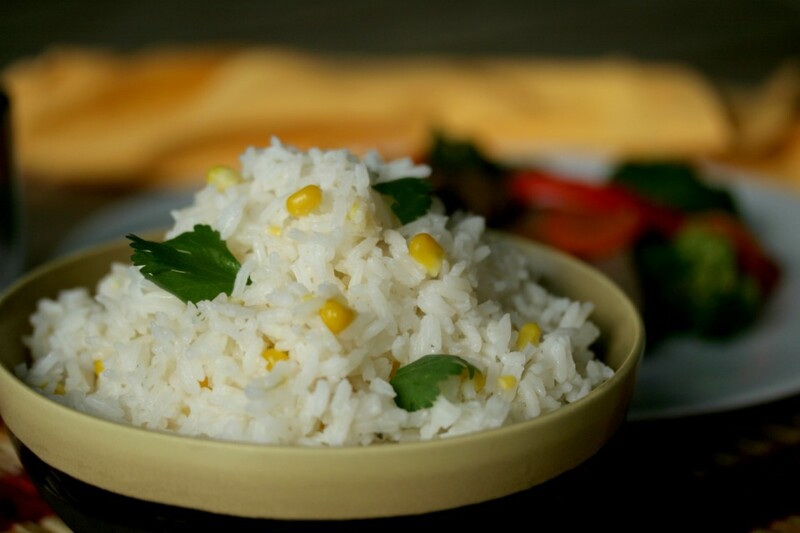 Easy and quick to make, rice has been our timeless companion and it is in fact our way of life. This ancient staple is even the symbol of nutrition, prosperity, beauty, and fertility. Have you even wondered about the custom of showering newlyweds with rice grains? Now you know the answer! The humble grain fuels your energy levels, induces sleep, and is a great source of carbohydrates. This exquisite, aromatic, and premium rice variety is cultivated in India and comes with a delectable sweet taste and chewy texture. According to research, the bran layer of black rice is rich in anthocyanins. These antioxidants fight harmful free radicals and hence offer protection against a wide range of diseases. The tiny powerhouses of dietary fibre, minerals, and vitamin E also maintain the overall health of eyes, skin, and immune system. It even has anti-inflammatory properties with the ability to help stop the development of diabetes, cancer, heart disease, and weight gain. Adding a ‘wow’ factor to your mealtimes, the prized grains can also be relished as desserts such as kheer. Did you know that we house this awesome staple in our inventory? Yes, and that too all the way from the heart of Manipur. Packing a punch in your diet, this should indeed be an addition in your next-buy list! White rice has often been pointed out as the devil of carbohydrates by the new gen Y. However, is that true? The answer is a bit different. 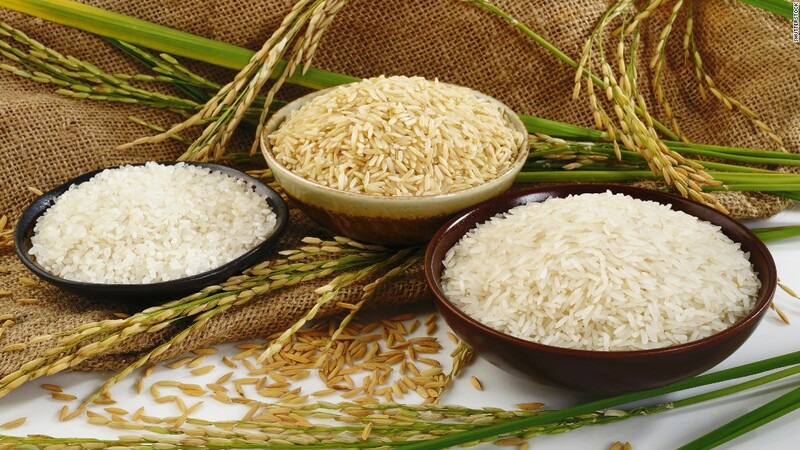 As we know, rice comprises three components: the endosperm, the bran, and the germ. While the bran is the prime location for dietary fibres, the germ contains a plethora of vitamins and minerals. Removal of these bran and germ layers leaves us with the white, ghostly, processed avatar of brown rice - the endosperm or white rice. Opposed to nutrient dense brown rice, white rice is loaded with quick-digesting carbohydrates, making them masters of fat gain. So yes, it is indeed a strict no-no, if you are looking to lose weight. But yes, it is good for the gym buffs who practice vigorous workout sessions, when your body can actually better benefit from these fast-digesting carbohydrates. The carbs shall be rapidly absorbed by your muscles, thus replenishing lost energy stores, and helping in gaining body mass. You can even consider eating white rice as a component of your meal, rather than as a whole meal in itself. Pair it with vegetables and protein-laden items for balancing the GI (glycemic index) levels essential for your body. Apart from the normal, boiled fluffy white rice, you can experiment with these grains in a gamut of other Indian rice recipes. Check out a few of these delicious dishes here. Now, have you heard of this exotic variety of Indian rice? 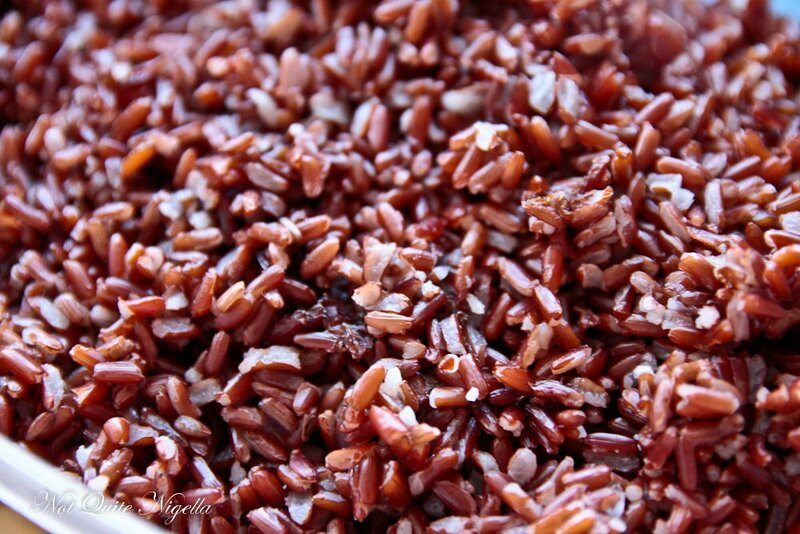 If you are looking for a healthy and fit body, red rice is your answer. This nutri-packed grain helps in regulating your iron count, blood sugar, and insulin levels. Free of dietary gluten, it is enriched with vitamin B6 and B5, which promotes the formation of serotonin and red blood cells. It also helps in the production of DNA cells and is loaded with minerals such as copper. Incredible, is it not? Do give it a try. You can even visit this link for a detailed overview and can actually consider including it in your kitchen, cereal larder. The legendary joha rice from the north-eastern state of Assam is mostly cultivated during winter. According to Saptakanda Ramayana - the Assamese version of Ramayana, Ravana employed various tricks to wake up his brother Kumbhakarna. One such tactic included tempting him with the simply irresistible and fragrant joha rice. Even today, these grains are relished, in various rice recipes, across the state. The high-fat, albumin-rich, and globulin-packed grains are not only loaded with nutrition, but is also an inevitable part of Assamese festivals. The tiny, scented rice can be used to prepare kheer, mouth-watering dishes, and several other Indian rice recipes any time of year. Quite a bit in a small pack, we must say! So, whatever be your rice choice, we would suggest that sticking to just a cup of cooked rice a day will not increase the numbers on your weighing scale. Ensure that you combine it with some vegetables and protein dishes to get a complete meal.